The end of the world tree! A cataclysmic mystery! 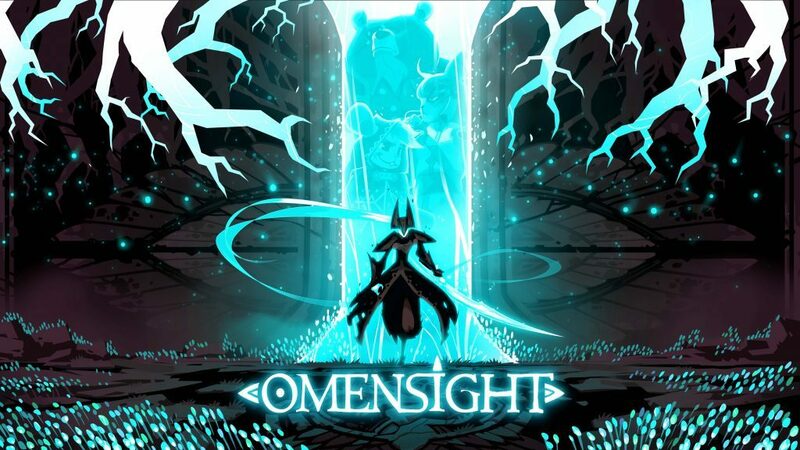 In this review, we examine whether Omensight can make its mark on Nintendo Switch history! 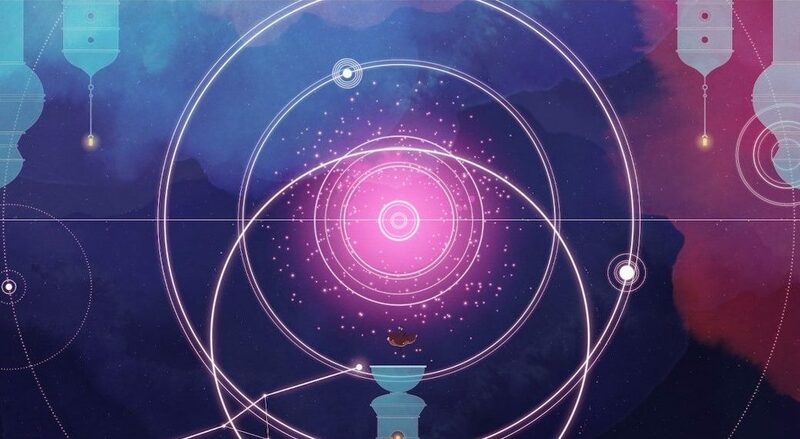 GRIS presents itself as a journey to self-rediscovery in a world riddled with mystery, cleverly sequenced platforms, and intricate puzzles. It is a celebration of colors – an artwork set in motion adorned with a dynamic musical score. The game poses no real threat; death is absent but the events may, at times, leave you clueless. However, Gris encourages one to take on the challenges and explore the ever changing environment. 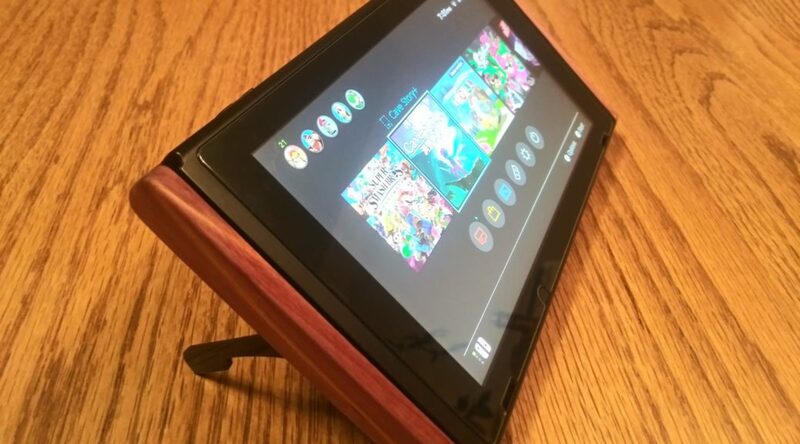 We had the chance to get our hands on some early prototypes of the Switchblades accessory, which is currently raising money via Kickstarter. Are these worth a go, or a waste of money? Read on to get our impressions. It’s been a long time since I have played a simulation game, especially one that’s on Nintendo Switch. 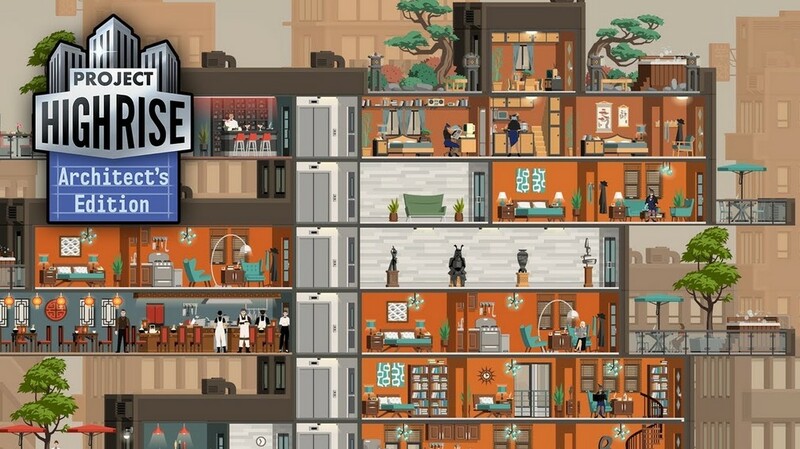 So I decided to give Project Highrise: Architect’s Edition a spin, even though I usually play simulation games on PC. After spending about 10 hours on it, it’s time for me to give you my thoughts on what this game is. Despite the Nintendo Switch only being on the market for around 18 months, the console has built up an incredibly impressive library of titles. From Breath of the Wild to Super Mario Odyssey, there are countless new titles available for you to play. 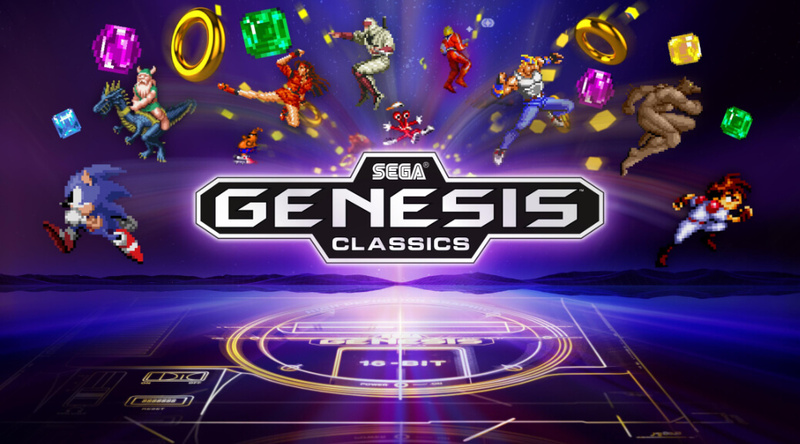 But sometimes, there is nothing better than revisiting a classic and this Christmas, Sega are letting us do just that with Sega Genesis Classics. 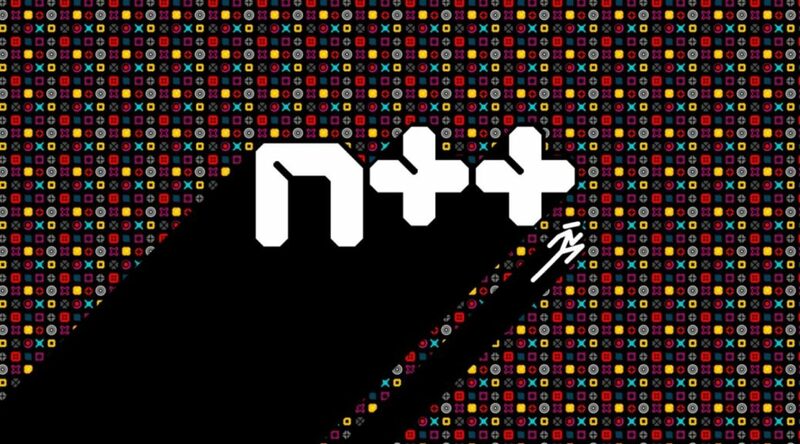 N++ is the best version of one of the best platform games ever made. Dozens of myriad fighters! Full-scale battles! 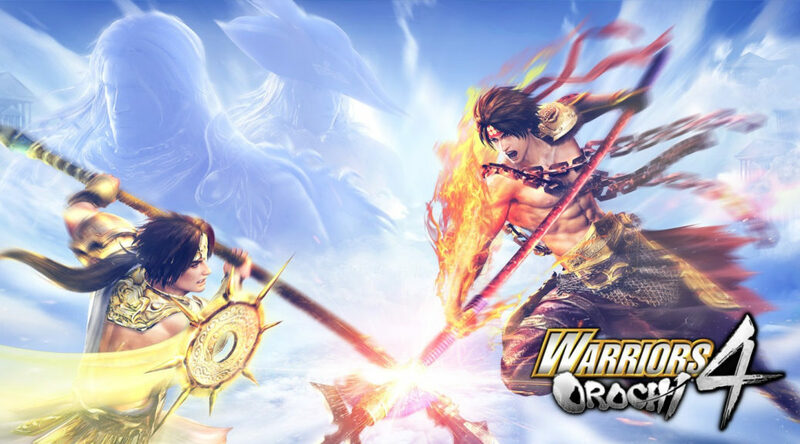 In this review, we examine whether Warriors Orochi 4 can defend its turf on Nintendo Switch! Ninja’s have always been at the forefront of the gaming industry. Whether it was the adorable ninjas in ‘Mini Ninjas’ or in the super cool ninja’s in the Ninja Gaiden series, you would think that they would have done it all by this point. 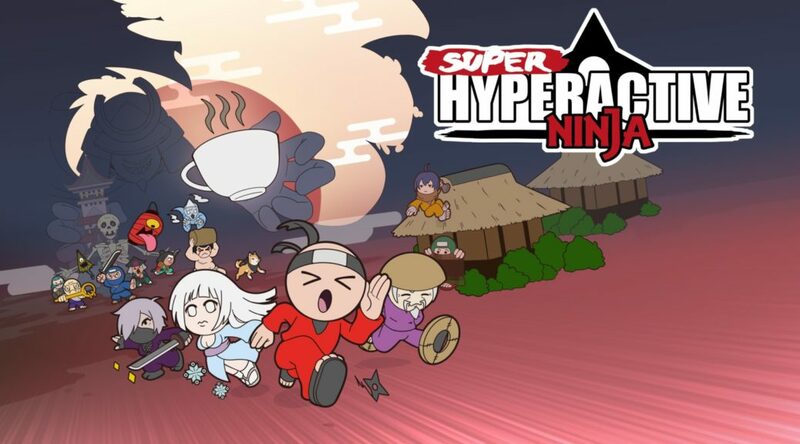 But here we are in 2018 with ‘Super Hyperactive Ninja’, a game involving ninjas and coffee. 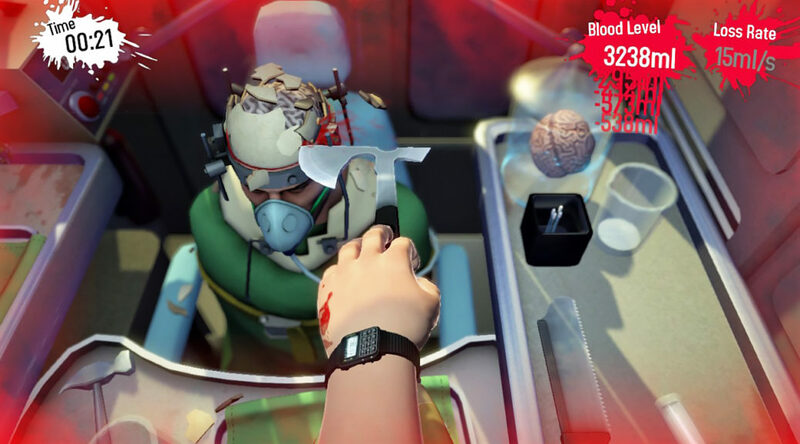 Maybe there are new ways to invigorate this video game staple after all? In July SEGA gave us the ultimate 2D Sonic game called “Sonic Mania Plus“. 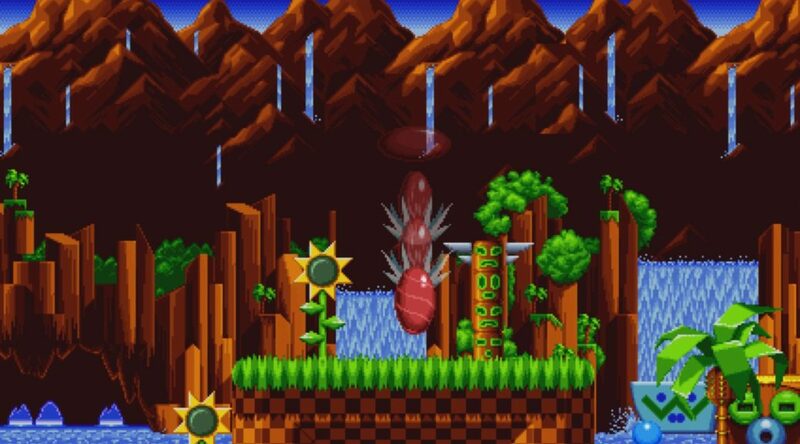 It is an enhanced version of “Sonic Mania”, a game which the critical press really hyped. Now you can buy “Sonic Mania Plus” at retail too! You like hospitals, surgeries and to be a doctor? – Don’t look any further!